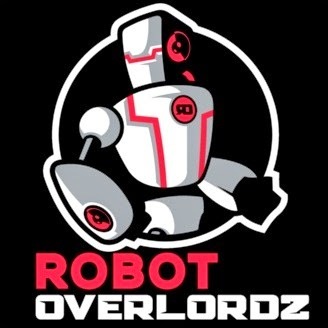 I have the good fortune of being a guest on the Robot Overlordz podcast this week. Some people might be interested in checking it out. The link is here. Tech Unemployment: Are human workers going to be replaced by robots? Is this happening now? Are fears about tech unemployment misplaced? And doesn't this simply point to a tension or contradiction inherent in capitalism? Neuroenhancement and the Extended Mind: Could smartphones and wearable tech be a part of our mind? Is interfering with someone's iPhone ethically equivalent to interfering with someone's mind? Enhancement in Sports and Education: Should we allow the use of enhancement technologies in sport or in education? Are traditional methods of educational assessment fit for purpose?